This morning, I rose intending to drive the kids to school and then take a walk on the beach. It is the first day of spring, after all. Then, as I left the house, I was hit with weather, as in dark, cloud-filled skies, strong gusts of wind, and air heavy with the promise of rain. This is not my spring language, folks, not since I moved south of the Mason-Dixon. And yet, spring kept on talking. 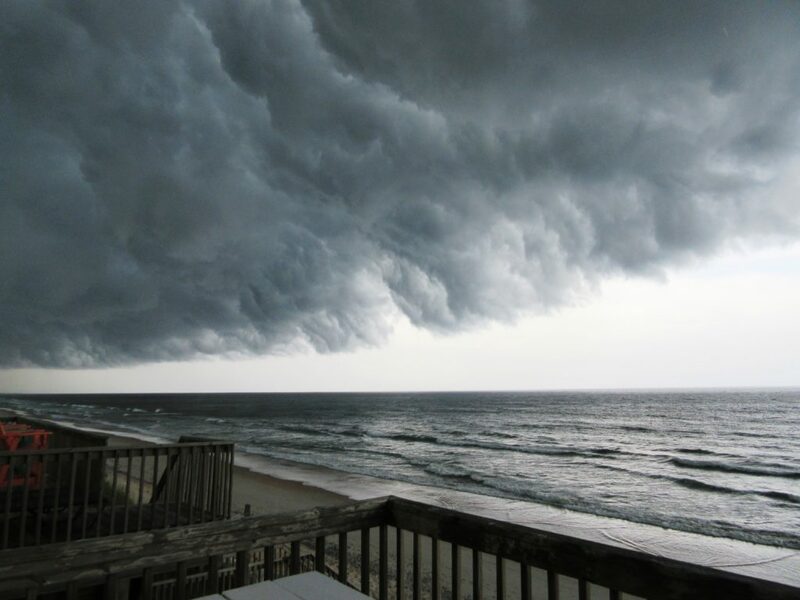 The thing is, I’d heard the weather forecast earlier in the day yesterday, and then promptly forgot it and planned a morning at the beach with no regard for the tornado-spawning nightmare predicted to blanket the Southeast. Conveniently, I remembered the forecast on the way to school. It’s one of my skills, y’all, remembering information after its peak usefulness has passed. But then, I also thought I remembered the worst weather being forecasted for the afternoon. Maybe, I reasoned, the rising sun will burn away the cloud cover. I already had all my things in the car (thermos of coffee for caffeine purposes, power bar to fight back against mid-morning hunger, camera for first day of spring pictures, and computer for a work-stop at library afterward), so I decide to keep watch on the sky. After I dropped the kids off, I stalled for ten minutes by driving around the nearby streets, looking creepy, I’m sure, with one eye cast toward the sky. After ten minutes of solid gray skies, I waved my white flag. Clear weather was not in this day’s future, it seemed. This feels very true today; in my search I also learned of the storms that have already hit parts of Alabama, Mississippi, and Georgia, and of the nor’easter headed toward our northern friends. My thoughts and prayers are with all impacted by this unspring-like weather spring is greeting us with, and my hope is that the first spring day will be far less than a month away from the first day of spring.